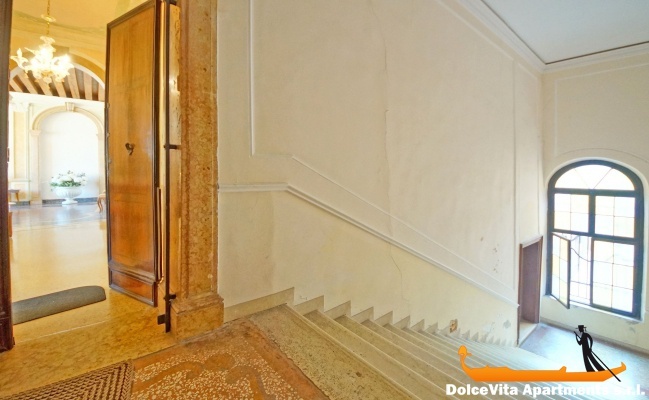 Apartment N. 392: It can accommodate up to 6 people, it is rented from 563 € per Night (not per person). 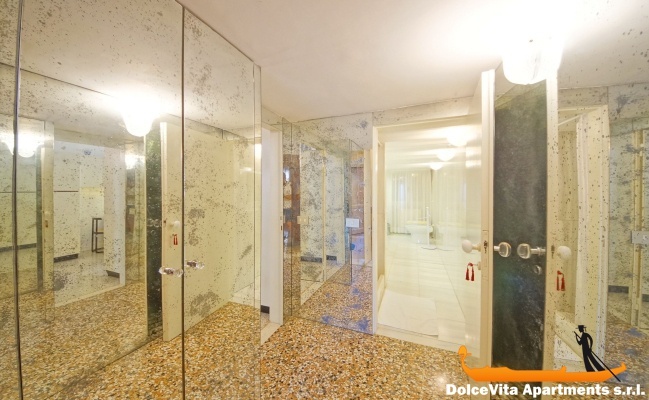 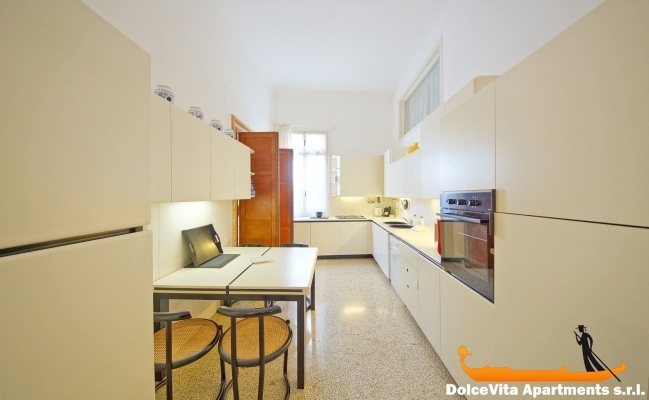 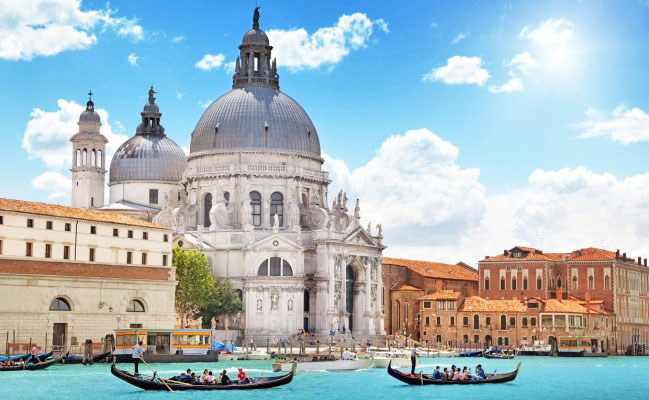 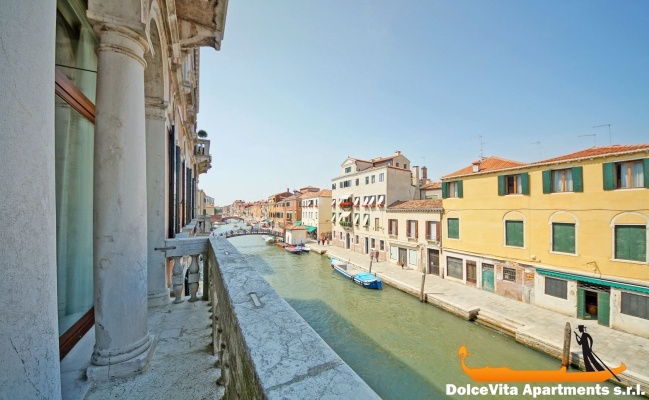 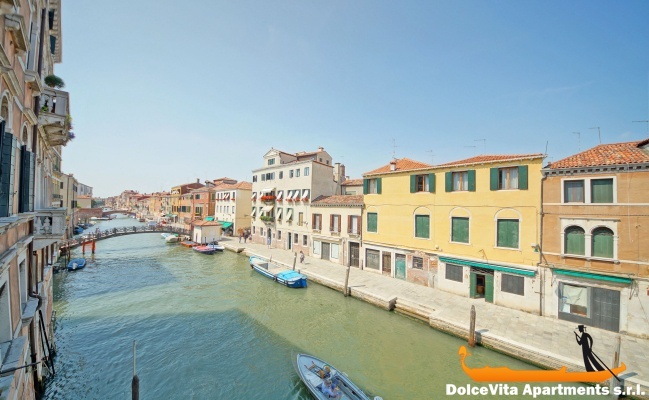 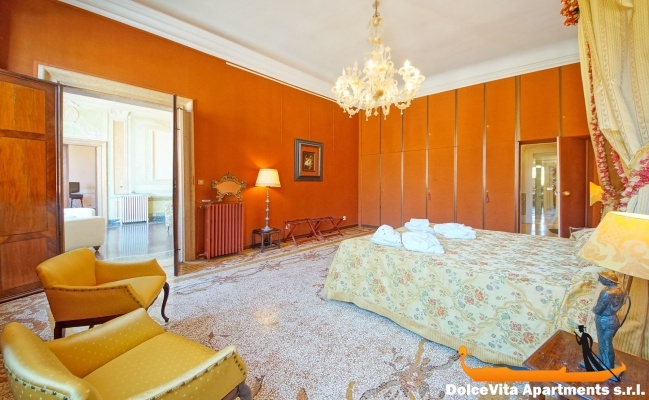 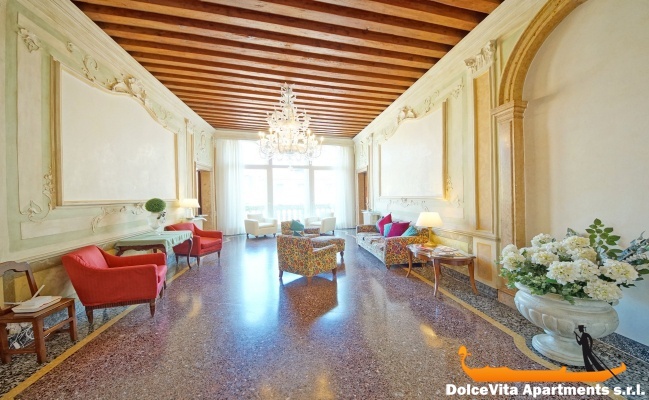 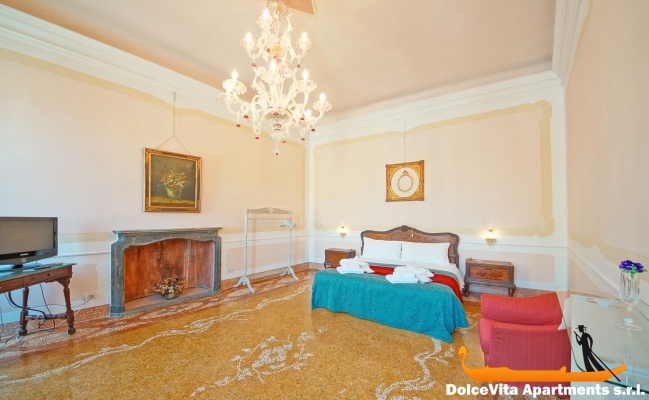 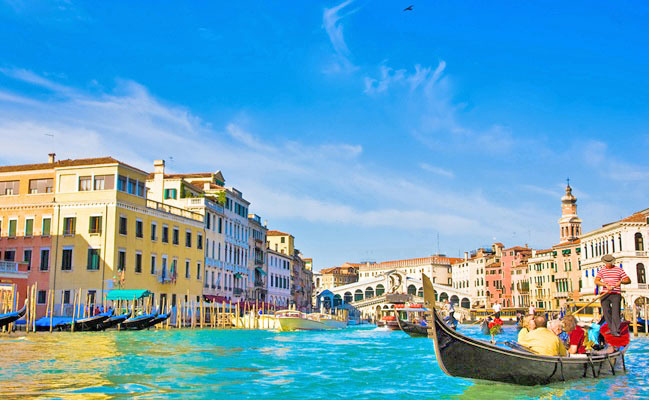 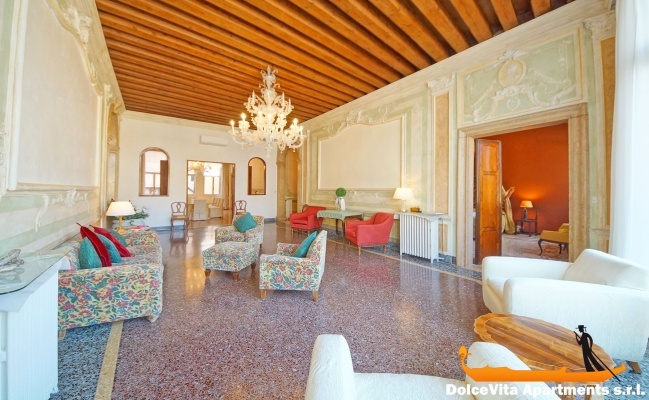 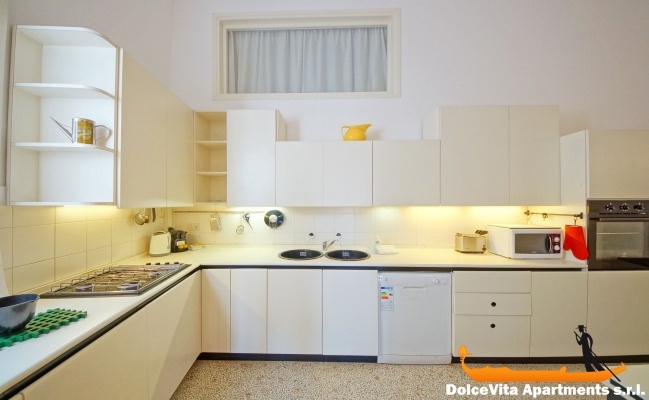 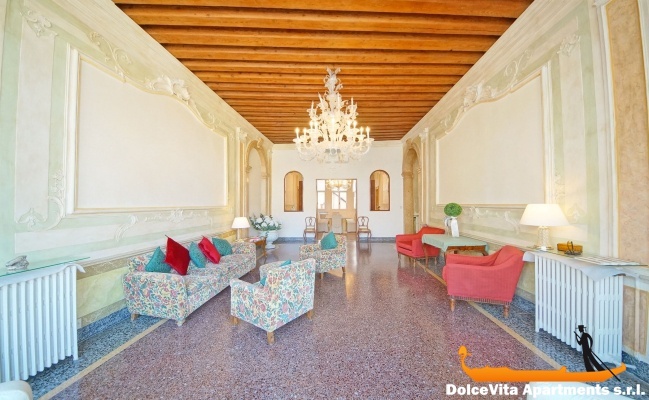 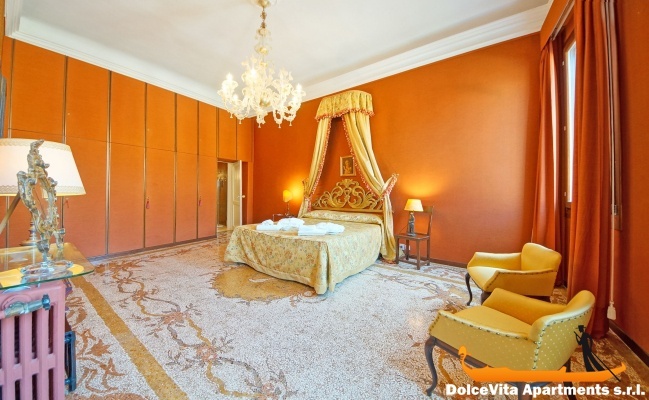 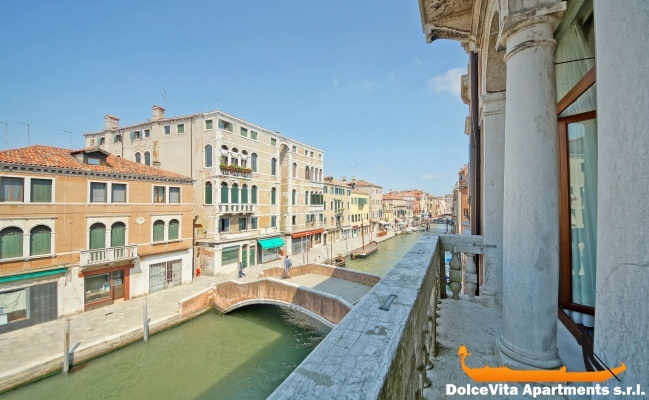 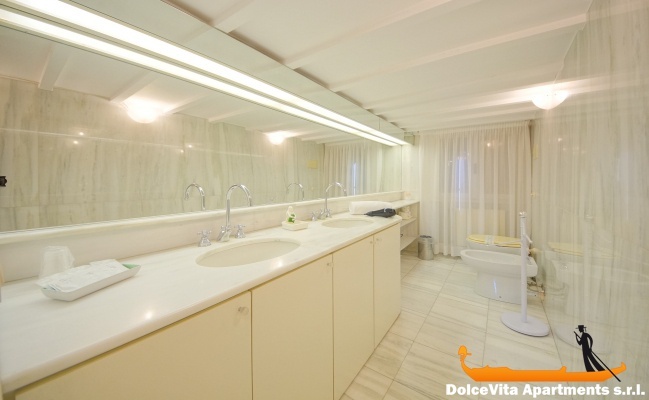 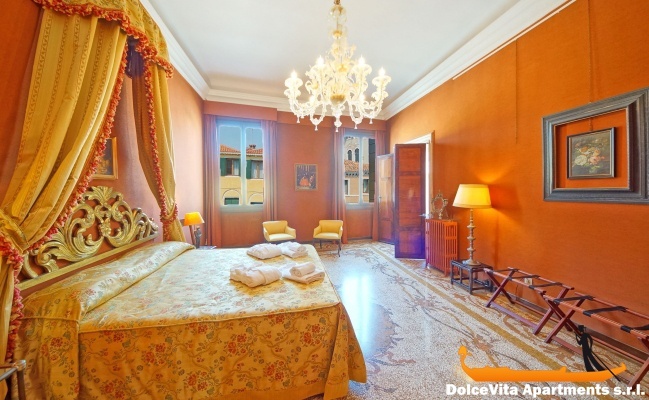 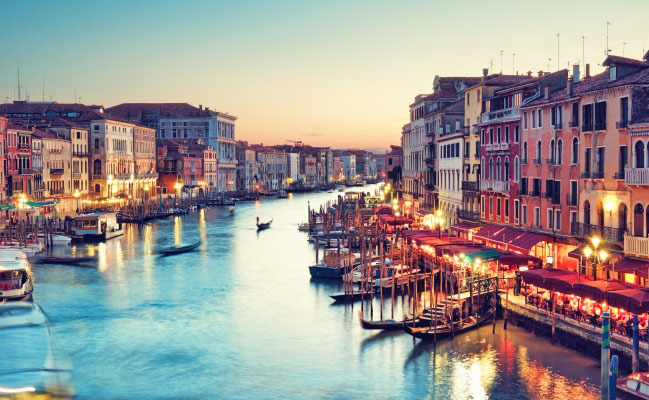 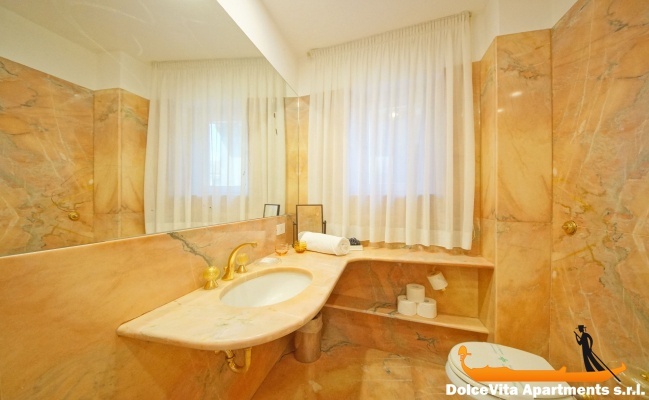 Luxurious Apartment in Venice with Canal View for 6 people: This apartment in Venice of 300 Square Meters is located in the historical center of Venice, in the Cannaregio district. 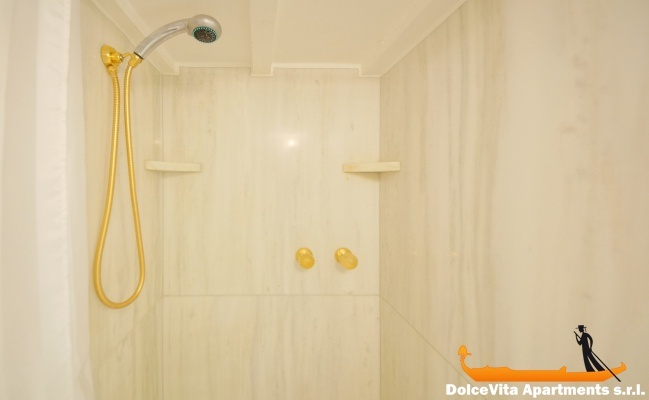 It is located on the Second Floor, it can accommodate up to 6 people and it has 3 bedrooms and 2 bathrooms.